Neko Colors offers Standard White Masterbatches that are warehoused in facilities throughout North America. We can also custom formulate products to ensure optimum opacity and the right shade of white for your specific application. 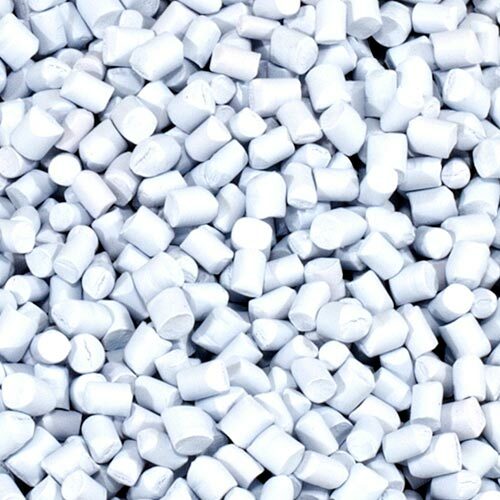 Our white Masterbatches may be used extensively throughout the thermoplastics industry and can be engineered to incorporate a wide range of additives such as processing aids, ultraviolet stabilizers, slips, antiblocks, and antistats.